We were cheerily entertained with a suprise bagpiper at our St. Patrick's Day gathering with appetizers, Guinness and Irish Coffee. Our Bagpiper was Neil Hubbard who plays at the Newcastle Country Club every night from May through September at Sunset. To hear and read more about Neil, click here. 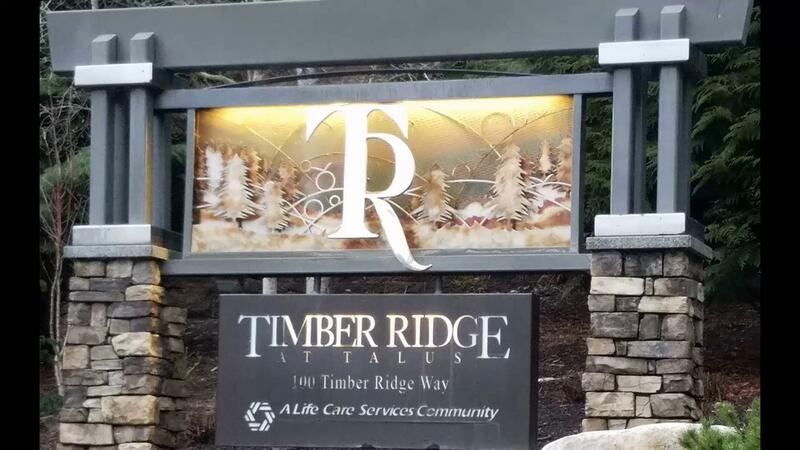 Enjoy the videos below of Neil playing at Timber Ridge in Talus Hall. Thanks, Cindy Wesche!